More than Fitness, it’s a way of living that embraces Lifestyle and Wellbeing. For over 138 years the Brighton Baths have been an iconic epicenter for local recreation in Melbourne – a place where people came to experience a sense of community. The Brighton Baths have outlasted 30 prime ministers, survived 2 world wars, and are one of only two remaining sea baths in all of Victoria. 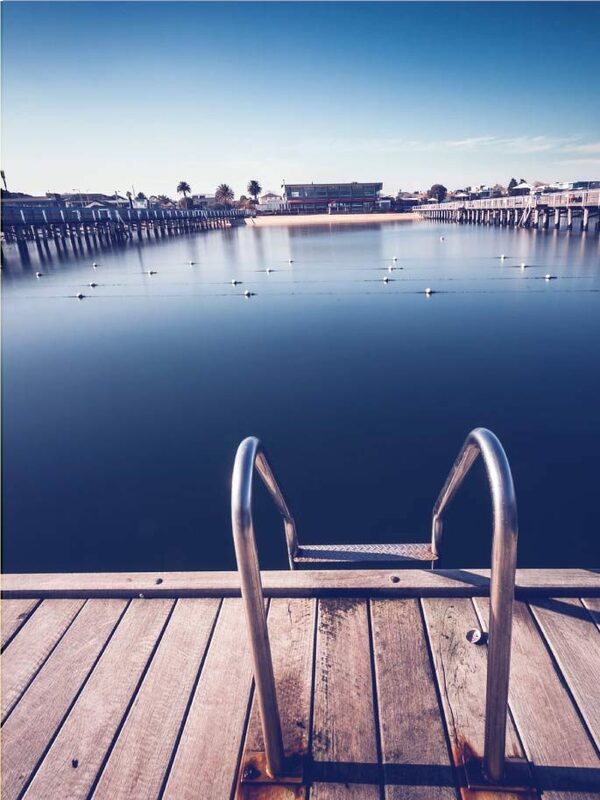 Community values are still at the heart of everything we do; however, the Brighton Baths have transmuted from a swim club into an all-inclusive, one-of-a-kind destination for Fitness, Lifestyle, and Wellbeing. Joining the Brighton Baths is more than just ‘joining a gym’, we truly are a one of kind facility where you’ll find yourself completely immersed in experiencing the diversity of this genuine Lifestyle Club. We look at each person as part of the collective whole – with consideration to the multitude of factors that lead to overall physical, mental and spiritual wellbeing. Subsequently, we have thoughtfully created a space where you can pursue your health and fitness goals in a professional setting, but also a place of respite where you can unwind from a busy week or spend quality time with friends and family. Whether it is delighting in a relaxing day at the beach, spending the day kayaking and picnicking with your partner, experiencing a yoga or meditation class for the first time right on water’s edge, enjoying the simplicity of reading a good book on the boardwalk as the sun goes down, or meeting a new friend – this place will nourish your mental and physical body. Of all the gyms I have been to, both abroad and at home, Brighton sea baths is by far the most unique, holistic and community minded. Members converse in such a friendly and respectful manner, and the approachable people behind the desk, and instructors alike, greet everyone with such a warm welcome. It has not only supported my fitness goals, but more importantly provided a nurturing space that fills the wellbeing 'holes' from a fast paced week. In winter, the Brighton Baths have been a real mood lifter, experiencing the amazing neurological benefits of cold water swimming. In summer my partner and I often make a 'day of it'; starting with a morning yoga class, a stand up paddle board (where we have spotted dolphins and hundreds of starfish) and finish with a swim. Certainly one of the top places in Melbourne to refresh, rejuvenate, relax and restore. Group fitness classes at the Brighton Baths have given us the opportunity to experience movement in a positive, memorable and purposeful way, inspiring meaningful change both physically and mentally. The beach is basically our local gym. There is nothing like being right on water’s edge…it’s unique and the sand makes our workout even more efficient. After our workout, all we have to do is jump in the water to cool down - it’s amazing! The thing I really love the most about the Baths, is it is the closest thing to nature by way of proximity to where I live. 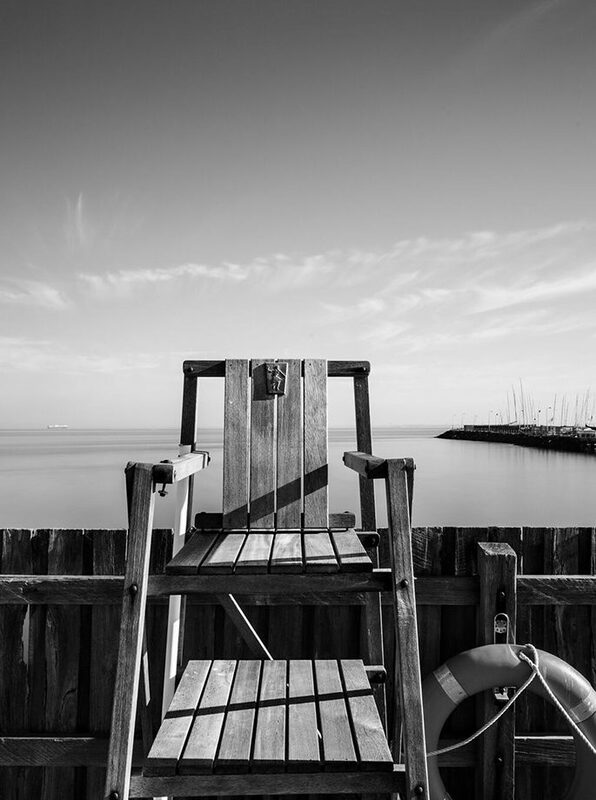 A swim in the bay enables me the time, space and silence to think and contemplate, a most welcome outcome in today’s fast pace and connected reality. Each day the bay presents different conditions and tides making swimming at the baths something I will never tire of. I would say that I am now somewhat addicted and I look forward to swimming in the bay for many, many more years to come. I love being a Brighton Iceberger. My swim is so good mentally and physically. The facilities, the like-minded people you mix with make it a happy experience. I’m 78 but don’t feel old and I put it down to being an Iceberger. Our staff are like family and we truly love what we do. We are so proud and privileged to be an integral part of people’s journeys to health and well-being and we look forward to welcoming you to our community. This is not just a place you join, this is a place where you belong.